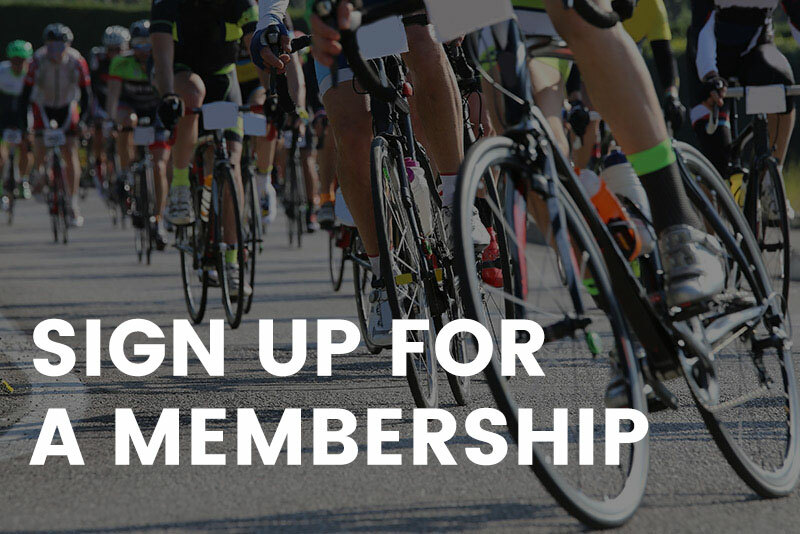 Step 1: Register with a club; for a list of clubs affiliated with ABA click here (If you wish to ride as an independent there is a $50.00 independent fee). Step 2: Purchase a general membership or racing license by registering online or by downloading the Membership Application and forwarding it to the office along with payment. Note- If your club does not appear in Zone 4 they are not affiliated withthe ABA, please contact your club for further details.